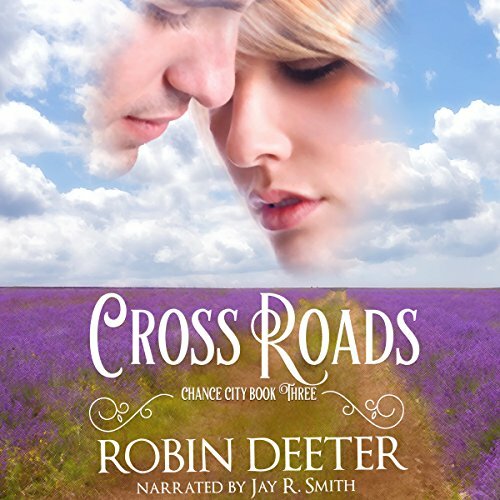 Showing results by author "The Chance City Series"
The situation between Deputy Brock Guthrie and Daphne Decker is complicated. Can he get past his hatred of Indians and accept Daphne for the woman she is within instead of seeing only her Comanche heritage? 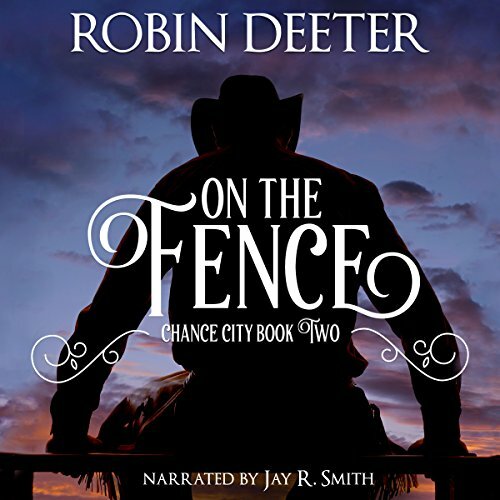 Will he take a chance and come down from the fence he sits on, or will he turn away from the possibility of a lifetime of happiness with Daphne? Four people come to important crossroads in their lives. Will they travel down the right path that leads to happiness, or will they take a wrong turn and end up lonely and heartbroken?